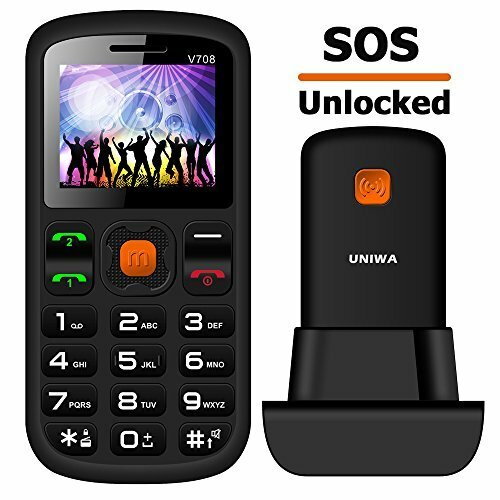 The best basic GSM cell phones are no frill cell phones with basic features and small screen display. GSM is the most popular and widely spread network in the world. For this list, we have considered unlocked GSM cell phone price under 100 dollars. 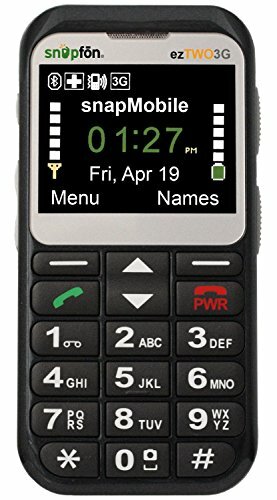 These basic cell phones are very good for seniors. Nokia, Samsung, and LG are the top brands for basic GSM cell phones.